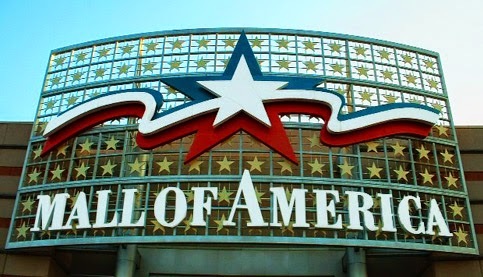 Mall of America is the 2nd most visited tourist attraction of USA. The Mall of America is a shopping mall located at Bloomington, Minnesota, southeast of the junction of Interstate 494 and Minnesota State Highway 77, north of the Minnesota River and across the interstate from the Minneapolis–St. Paul International Airport. This Mall of America is owned by Triple Five Group.This Mall was opened in 1992. Today it derives 40 million visitors annually across the world. Though its a shopping mall but it doesn't mean that people only came here for shopping. there are many activities and events happen at this mall of America. there are many restaurants in this mall. People also come here to just see this Mall. It's an indoor theme park located at center of the MOA. Nickelodeon is a largest indoor theme park of the USA. It features various attractions, Roller coasters and many other rides.Avatar Airbender SpongeBob SquarePants Rock Bottom Plunge Roller coasters and a thrill ride called BrainSurge are the rides at Nickelodeon Universe. 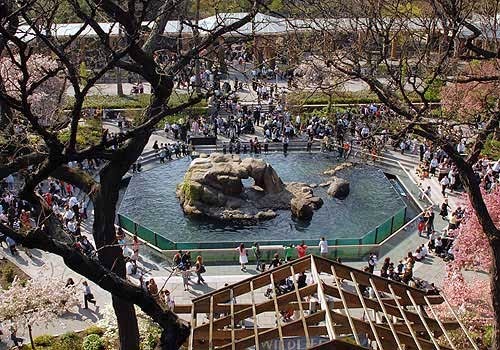 In this Aquarium, Guests travel through 300 feet long curved tunnel to see various see creatures which includes sharks, turtles and many more. Sea Life Minnesota Aquarium also offers Scuba Diving, Snorkeling, Sleepovers and birthday parties. Are you in America? 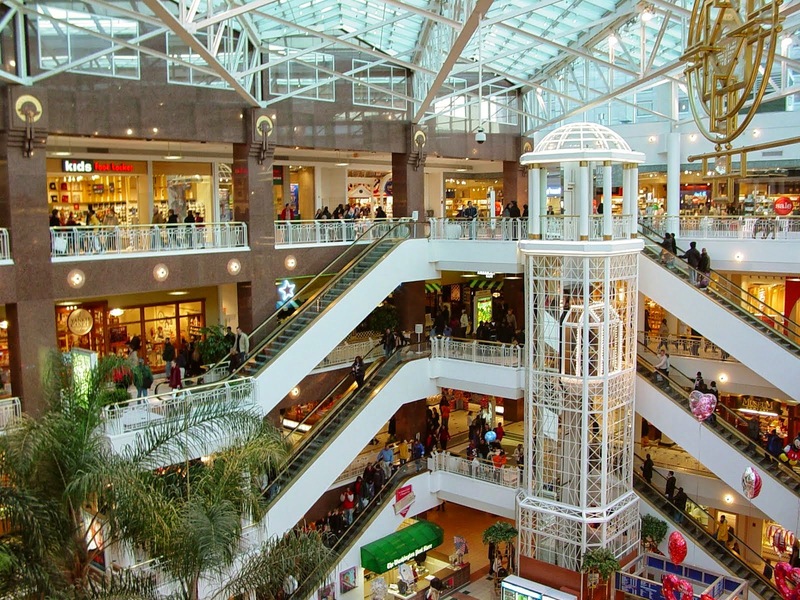 If yes and planning to do shopping and fun then must visit Mall of America. Above i have shared all the information about it which i know. 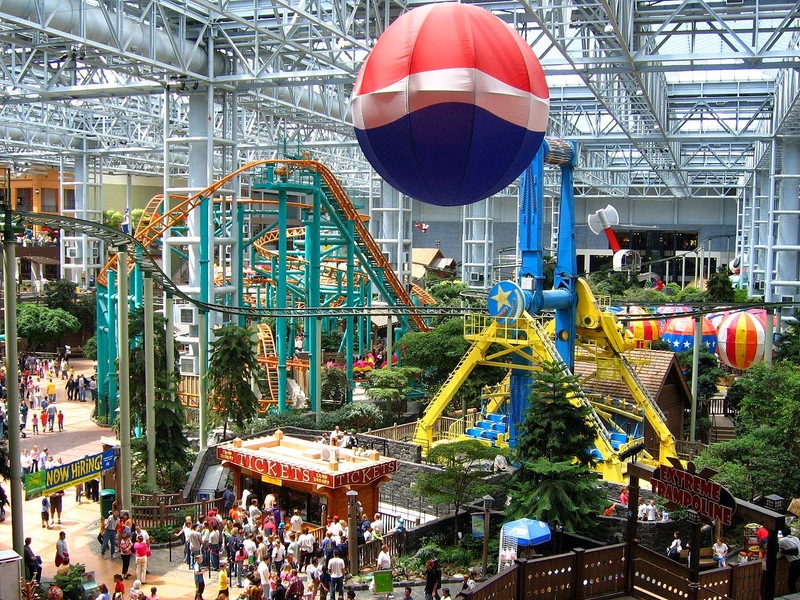 I hope this article about Mall of America is helpful to every readers. If anybody has already visited this mall then must share your experience with us in comment box. It will be helpful to other readers also.